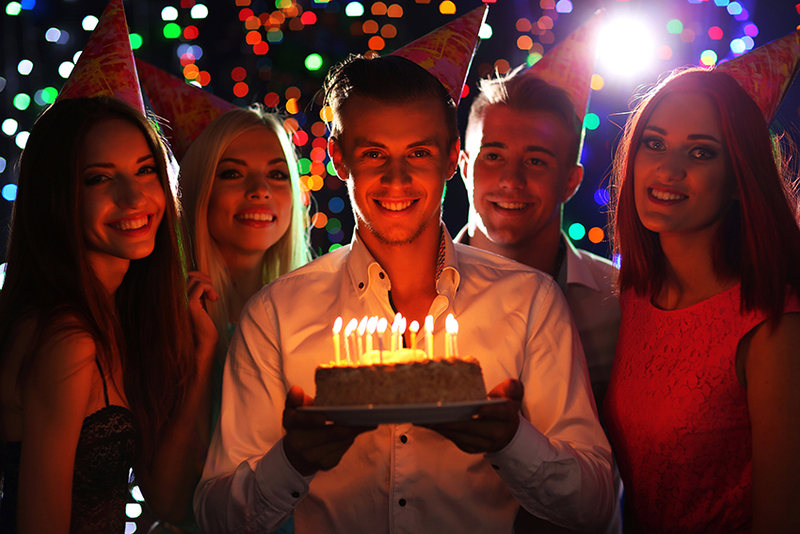 Celebrate your 30th birthday on a Party Bus for some serious fun! You’ve decided to gather your friends together and have a 30th birthday party that will be remembered by everyone as one of the best they have attended..
And… just because your 20s are over, that doesn’t mean you can’t still party! In fact, being a little bit older means being a lot wiser. Those black-out drunk student days may have been fun at the time, but now you’re turning 30 it’s just sad. A good night out is about friends and fun, and when you hire a party bus for your 30th birthday – we can guarantee you’ll have fun! A 30th birthday party is an important milestone, and organising a party where everyone has a great time – is going to be stressful. Organising a venue, drinks, food, music, guests… it may make you wonder if it’s all worth it. 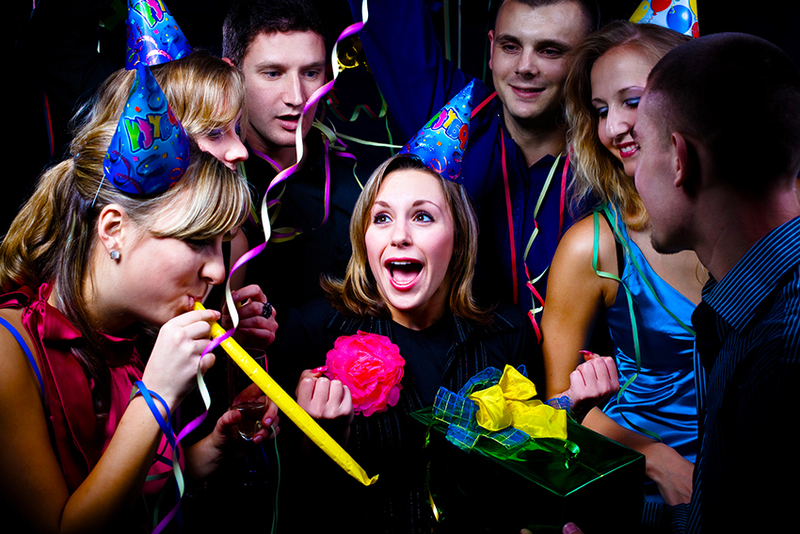 Luckily, hiring a party bus for your 30th makes life a whole lot easier. You don’t have to worry about a venue because the bus is the venue! Our four fully-licensed Party Buses means you can drink while we drive, and we even serve food on board, so one less thing for you to worry about! On the VIPER Lounge Coach, you have the option to have a personal DJ for the duration of your party, so your music needs will be taken care of. All you have to worry about is enjoying yourself. We’ve all been to a nightclub, and we’ve all been to a house party, but a Party Bus is something different – something special. A Party Bus is a novelty and for this reason your guests are going to enjoy the party more, and also remember it and talk about it for years later. A Party Bus is basically a nightclub on wheels, with toilets, lights, music, food and drink… all for just you and your guests and no one else. Depending on which bus you choose, your party can include everything from a stripper pole to karaoke, offering something for everyone! Having a milestone 30th birthday party can be collectively expensive for everyone. From all the individual taxis that people need to get, to the separate drinks everyone’s buying, it soon adds up. Hiring a Party Bus cuts costs considerably. Our Premium Party Bus is BYO drinks, so that saves you and your guests a fortune per bottle. Guests don’t have to worry about a taxi because we are the taxi. Food, entertainment, and no cover charge means a night out in a Party Bus doesn’t come close to the expense of a night out on the town. Having a birthday party can be great, but if you’re having a birthday night out, often, things can get messy. Trying to keep drunk people together is like herding cats. People tend to wander off, or get lost, splitting the group on your special night. On a Party Bus, everyone is in the same place for the entire night. No one can wander off and get separated from the group. One faction of people won’t be tempted by one bar, while another group want to go to this bar… everyone is already at the party! We’ll even pick people up and drop them off again – allowing everyone to have and drink and not be tempted to drive. Why choose us for your 30th birthday party? Our Party Bus is legendary in Auckland, and for good reason. The experienced team that make up the Party Bus crew love what they do, and they know exactly how to make your 30th birthday go off with a bang. With our expert customer service, we will provide you with the best food, entertainment, and transport options, getting you and your guests home safe and sound. Give us a call today and speak to one of our friendly and helpful team members. They will be happy to answer any questions you may have, and talk about what we can do to make your 30th birthday party go down in history!